We Accept ALL Acura Lease Returns! 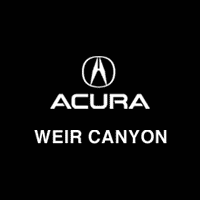 No matter where you leased your Honda or Acura, Weir Canyon wants to be your Lease Return Center. We are ready to help you and are here to advise you on all the best options for your next vehicle. Not sure which of these options is best for you? Don’t worry! We’ve got you covered. Find out how to prepare for your lease return by speaking with one of our specialists today!